Topic: Dellorto Twin 40s Jetting? Just spoke to the guy who sold the diy to me a while back. Apparently this should be spring assisted. Must have come off... Hopefully it's not too tricky to fix. Re: Engine won't fire until I stop cranking? 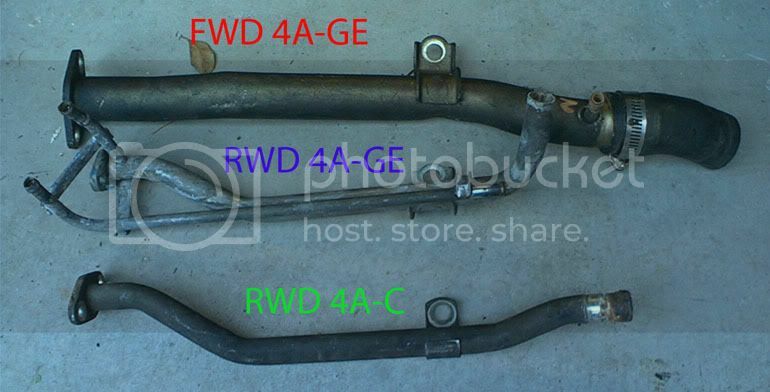 Hey I'm interested in the alternator bracket with adjuster from the 4age, and the rear water outlet pipe from the water pump that goes to the rear from either engine if you have it. Topic: WTB - AE86 Alternator Bracket & Adjuster. Re: WTB - AE86 Alternator Bracket & Adjuster. Looking for the rear water outlet from a 4AC ideally, but I can make do with the 4AGE one I'm sure. Looking for one posted to the UK. 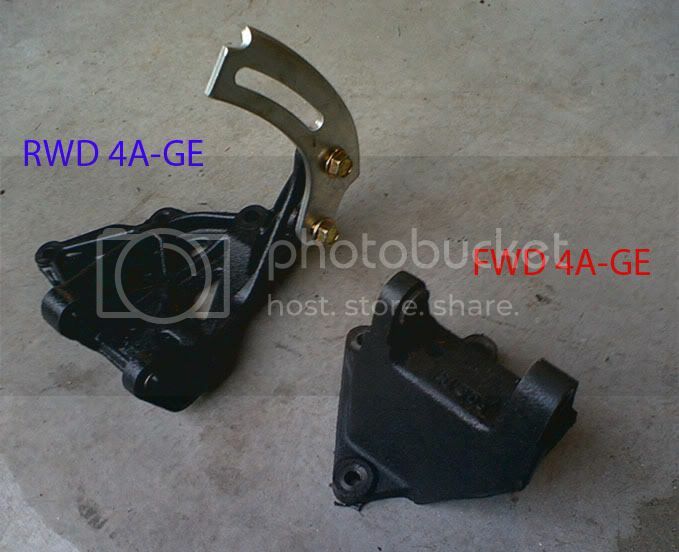 WTB - AE86 Alternator Bracket & Adjuster. As above, for the RWD layout. Topic: Ultimate Forged 4age high comp parts. Re: Ultimate Forged 4age high comp parts. Do you have the water pump housing as well as the water pump? Do you have the waterpump housing that goes with the water pump at all? As above. Looking for as cheap as possible shipped to the UK. Thanks! Looking for the thermostat housing that bolts onto the water pump. Delivered to Edinburgh, Scotland please. PM me! Topic: WANTED: Front Hubs, caliper mountings and caliper brackets. WANTED: Front Hubs, caliper mountings and caliper brackets. Delivery to UK would be needed too. Happy to pay with paypal and cover fees etc.